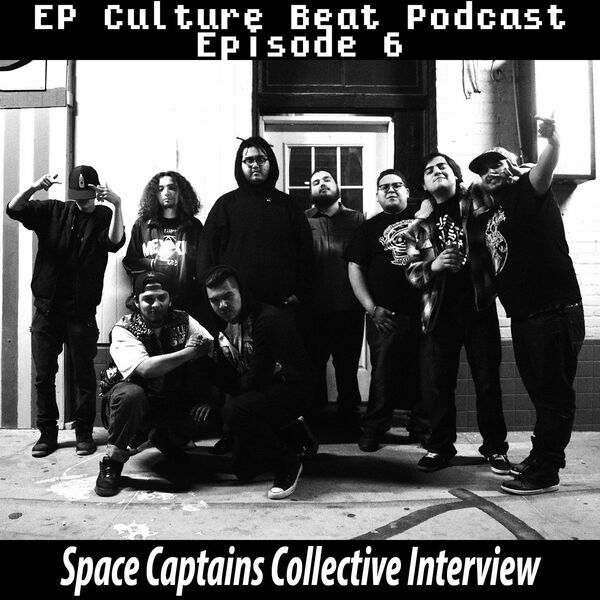 The latest episode of THE Underground Source of El Paso, TX features five members of local hip hop group Space Captains Collective. In this interview we talk about their first album and their journey through the El Paso Music scene. This episode was produced by M. De Santiago and G. Armendariz. Hosted by M. De Santiago. Intro / outro and background music by G. Armendariz. Cover art designed by G. Armendariz, photograph by N. Flores. RATED CHLL.